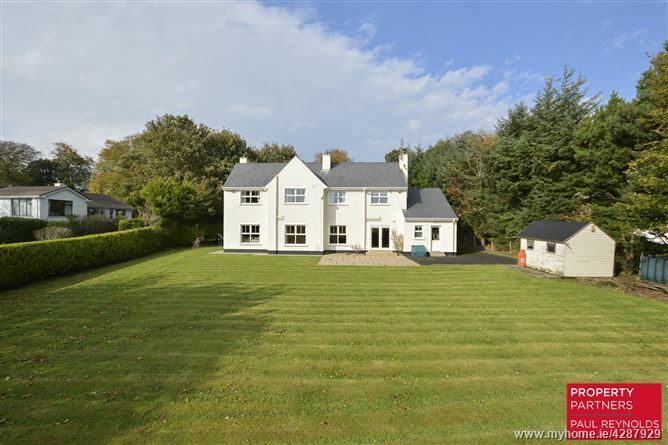 Excellent family residence situated in one of the most sought after locations in Letterkenny on the Golf Course Road. 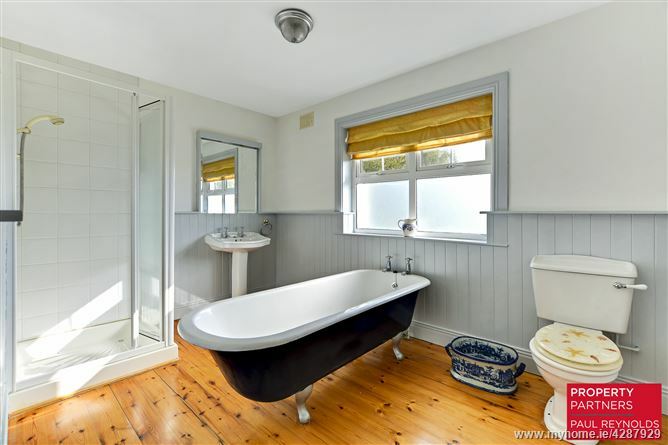 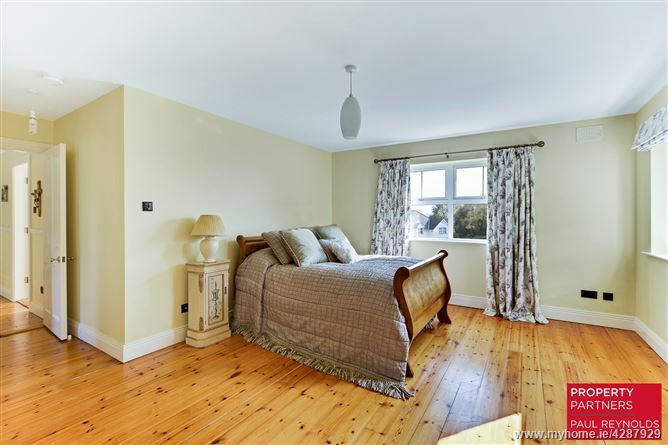 Beautifully decorated throughout and benefiting from bright and spacious accommodation. 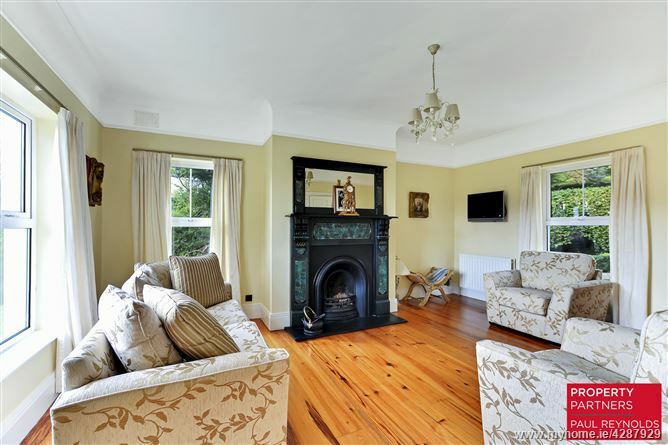 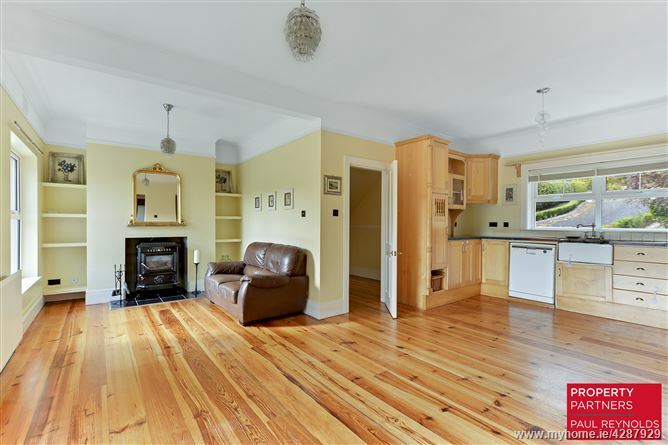 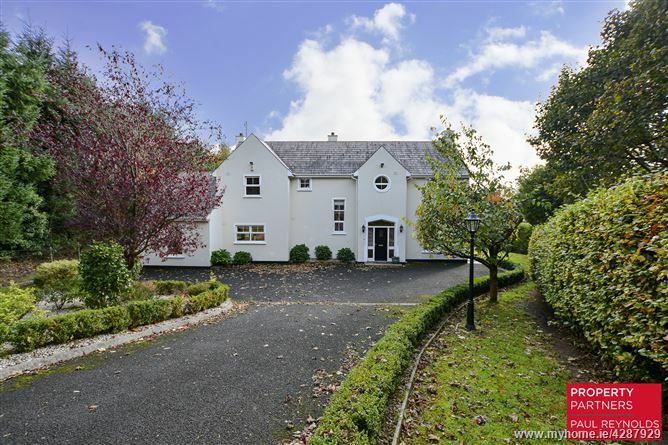 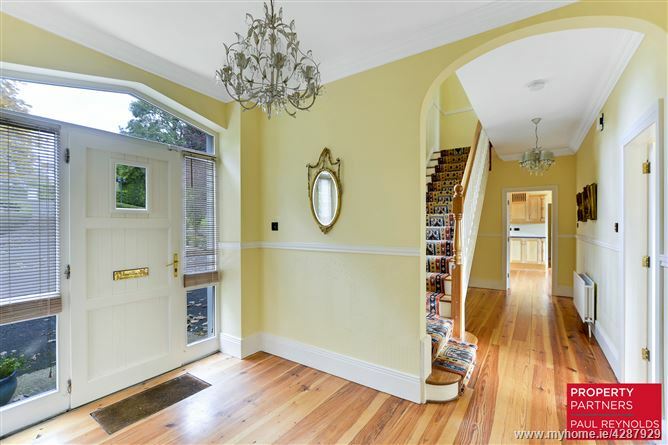 The property is also convenient to both Letterkenny Golf Club, the Church of the Irish Martyrs & within the Woodlands National School catchment area. 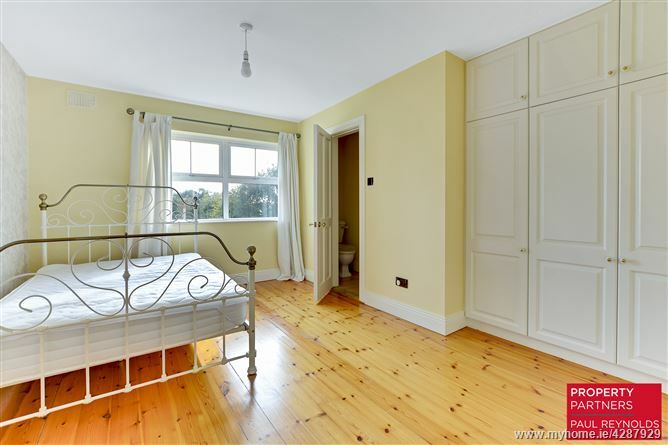 Property partially furnished.